Discover if your new biz idea will succeed — BEFORE you launch! Nobody wants to spend a ton of money launching a new business — only to discover they might as well have set it on fire. 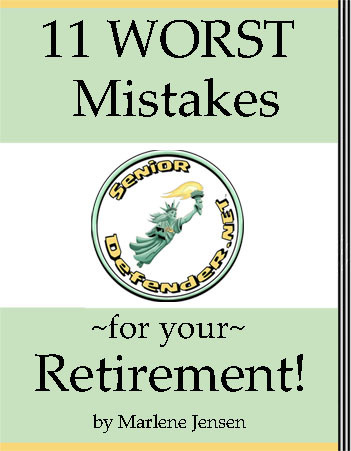 It’s doubly true if you’re a senior — as you won’t have as many years to recover financially.